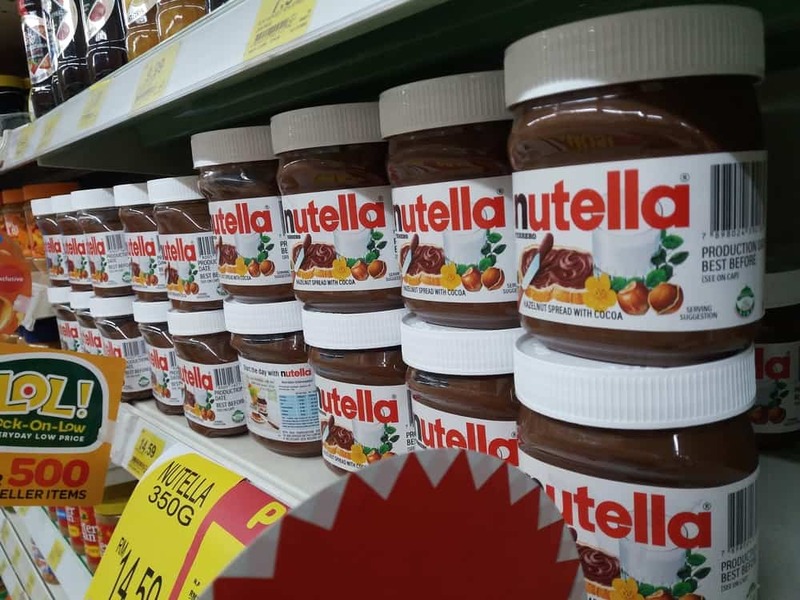 Cult classic Nutella announced on Facebook and confirmed on Twitter that it was “fine tuning” its famous recipe to add more powdered milk that increased the amount of sugar in the hazelnut spread. Germany’s Hamburg Consumer Protection Center was the first to notice that something had changed in the recipe because of the lighter color. According to the group, the skimmed milk powder content went from 7.5 percent to 8.7 percent, and cocoa’s proportion decreased. The announcement wasn’t exactly met with enthusiasm. Fans around the world raged at the change, especially since the addition of more milk made the spread lighter, which also means less cocoa in it. #Nutella is sweet enough. Why on earth change something that no one has a problem with? Nutella has been around for decades now—since after World War II—and fans may have to buckle up for another recipe change soon, as the supply of hazelnuts—the primary ingredient—gets called into question.